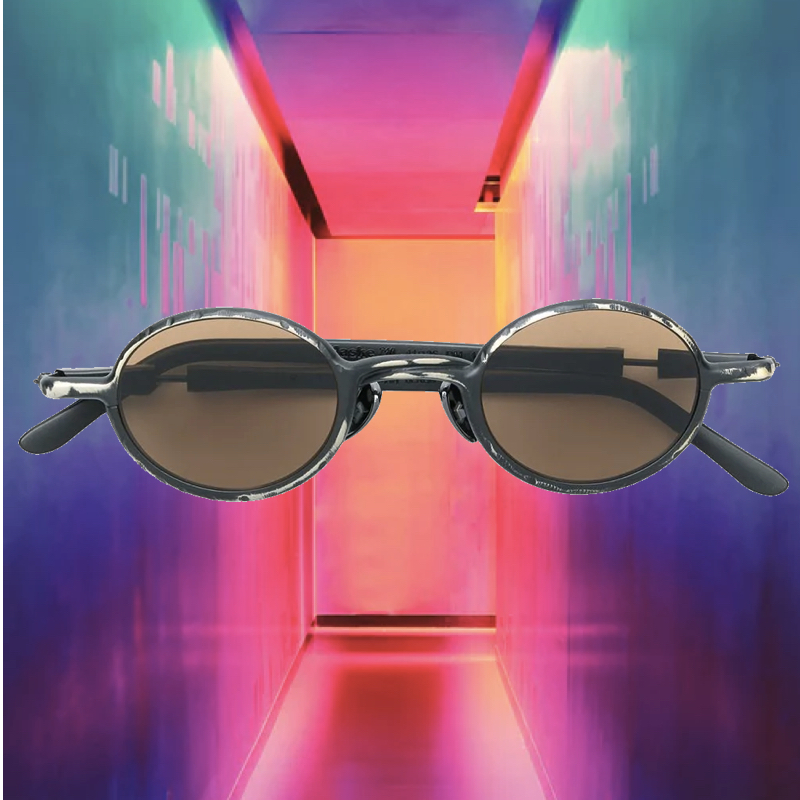 It’s 2019! 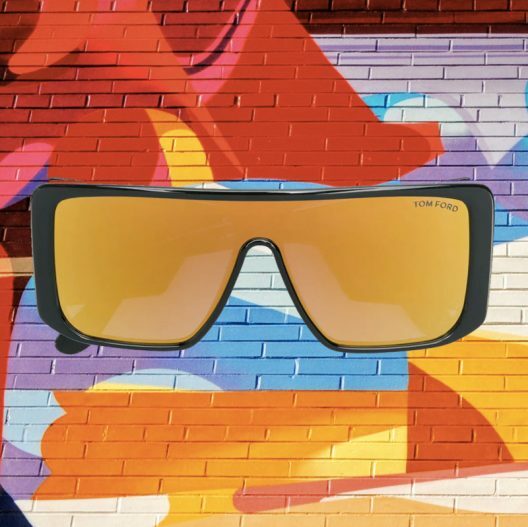 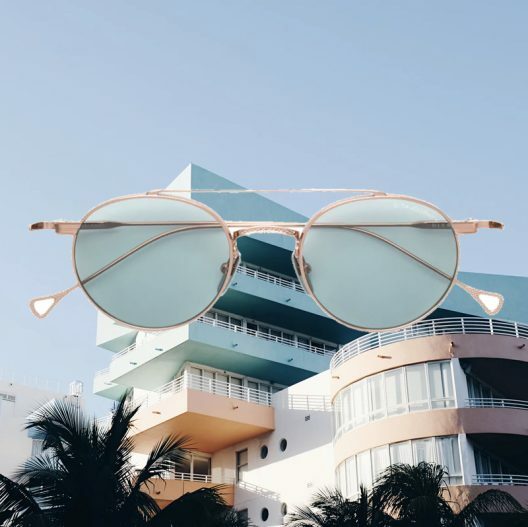 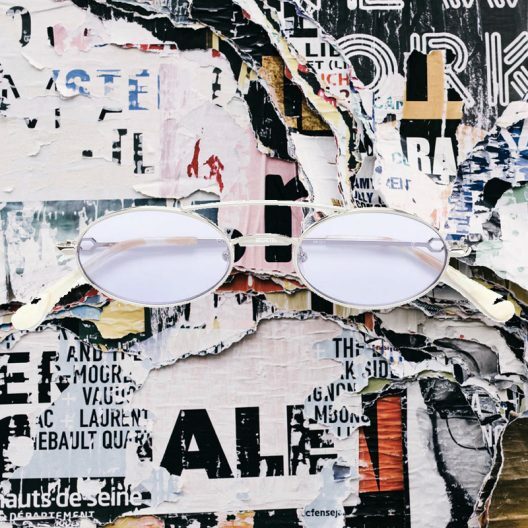 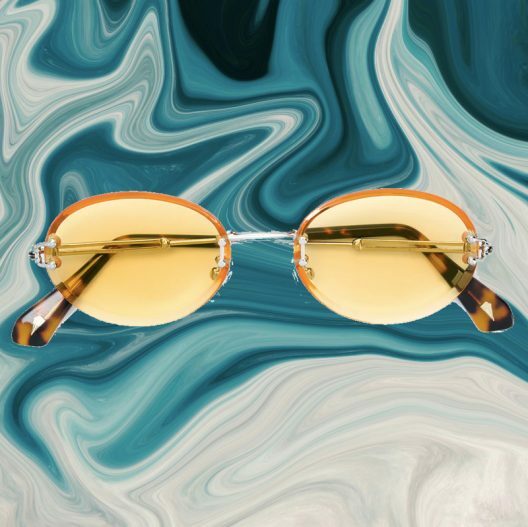 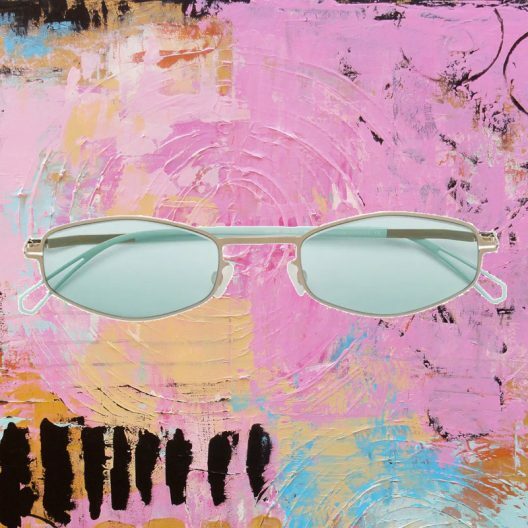 We are excited to what entails for eyewear trends in 2019. 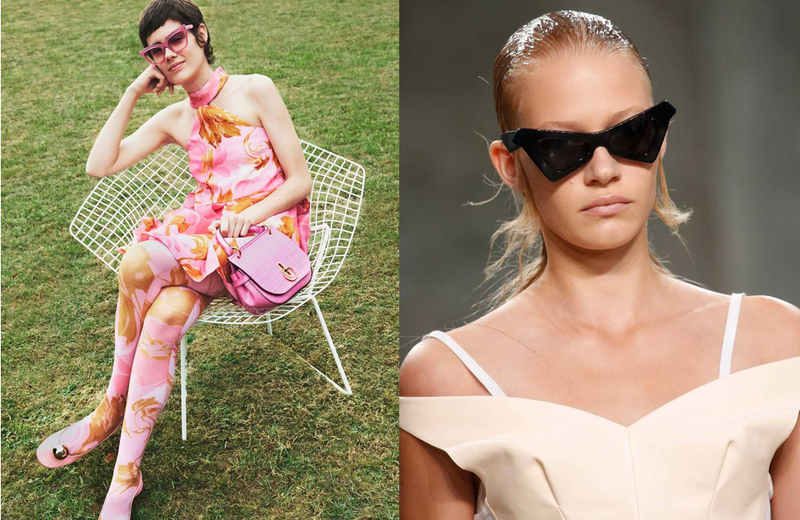 Based on the fashion week runways for 2019, we have narrowed them down to these 5 trends that will be spotted on influencers, celebrities and style icons. 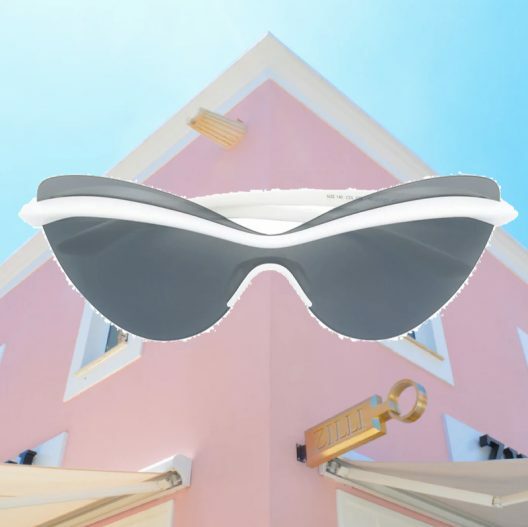 Celebrities such as Bella Hadid, Rihanna, Kaia Gerber have already been spotted wearing some of these trends. 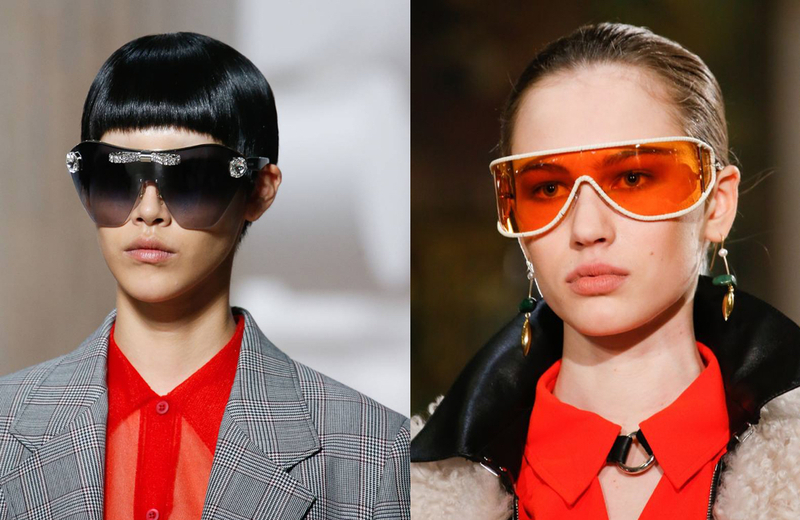 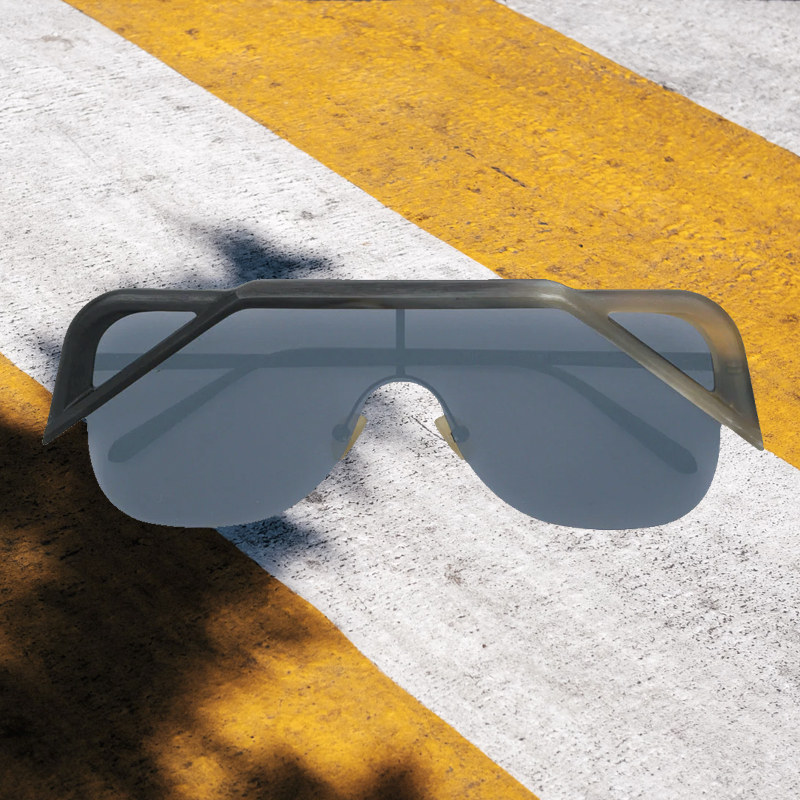 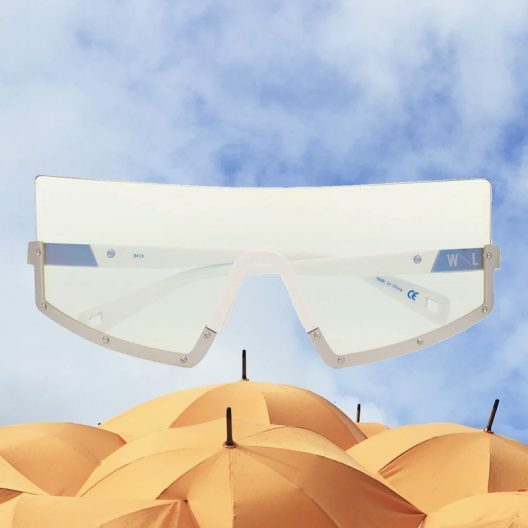 In 2019, the tiny sunglasses trend will do a complete opposite shift to shield sunglasses taking over. 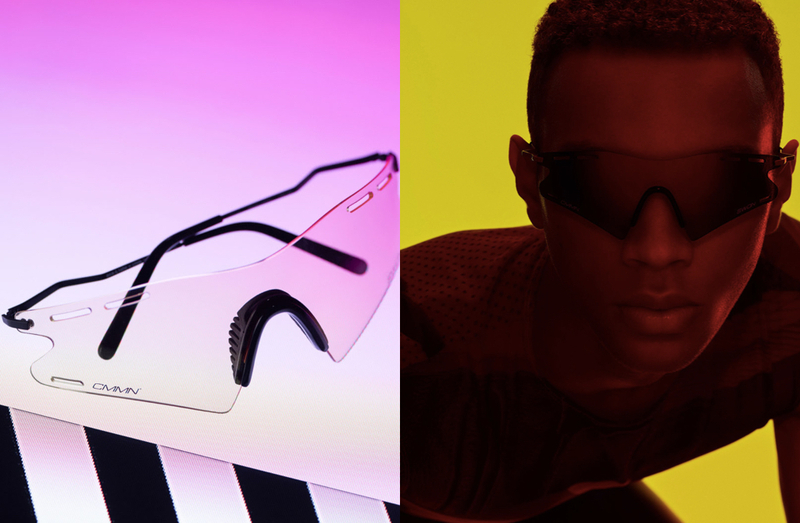 The shield trend will still incorporate those same futuristic characteristics, think space-age fashion. 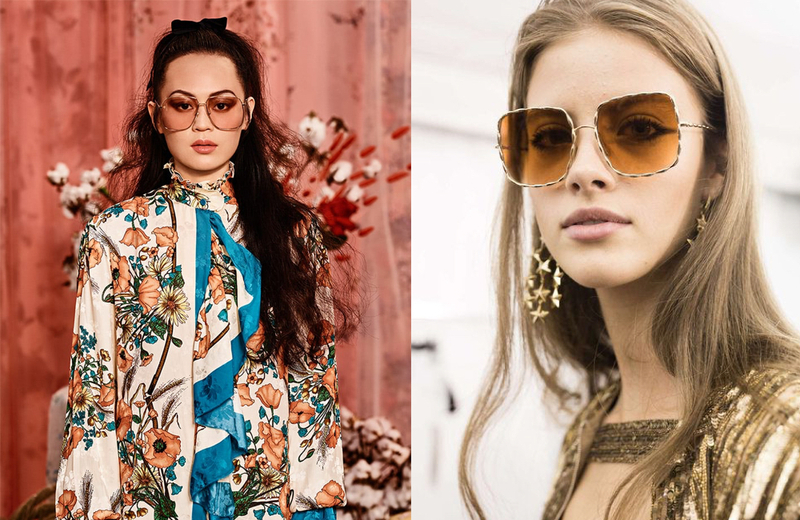 The chic 70’s are back in eyewear and you can do a vintage throwback with this trend. 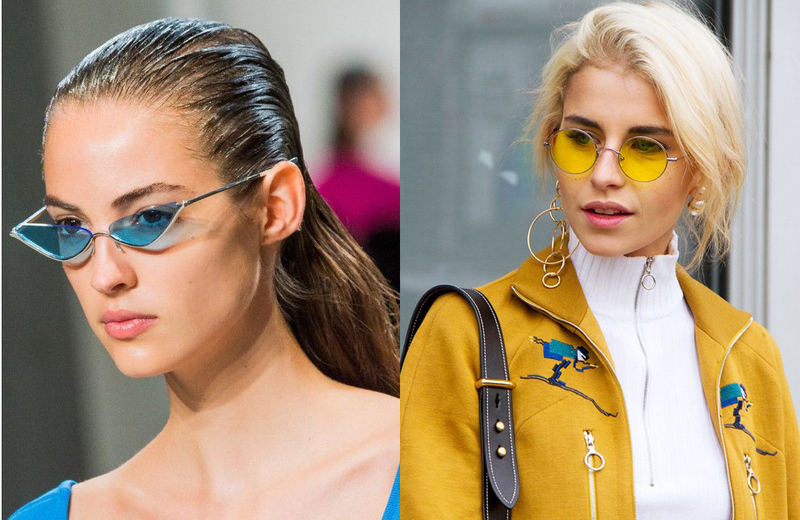 The best part is that this trend is suited for all face shapes, the big square sunglasses are back and we are 100% onboard. 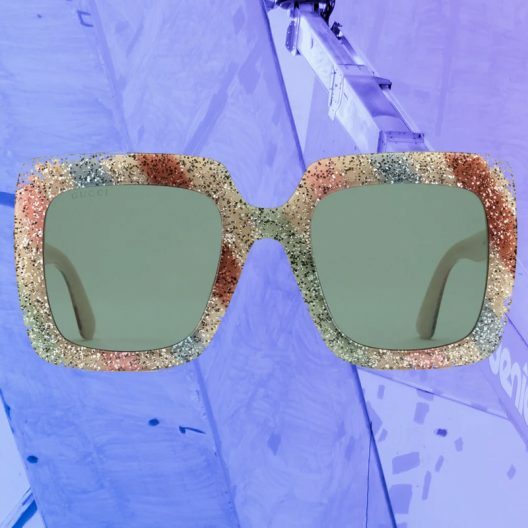 From minimal frameless glasses to colourful bedazzled rainbows, the varieties are endless to match your personal style. 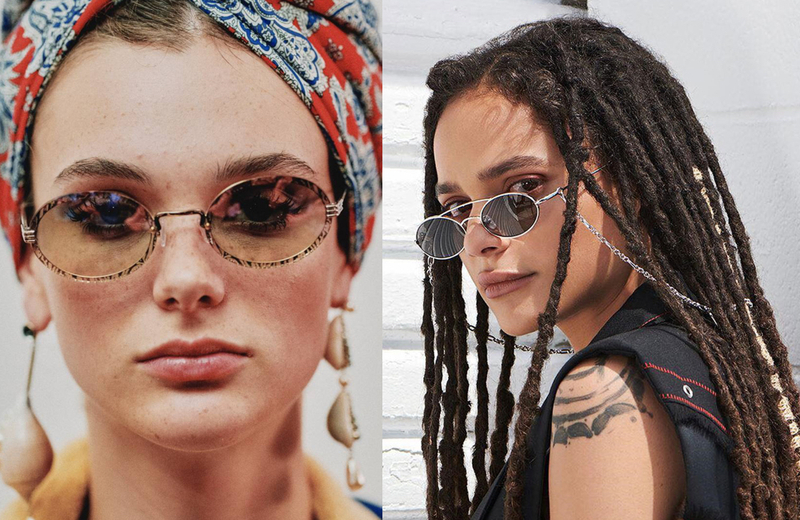 This season, we’re all about the oval frames. 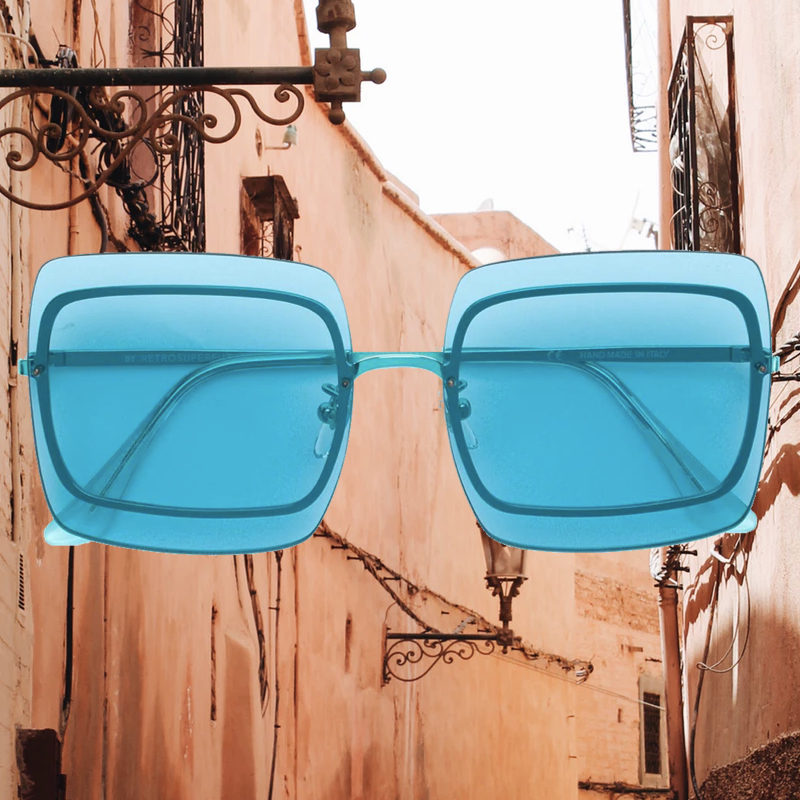 They can work for any face shape depending on thickness and width of the frame. 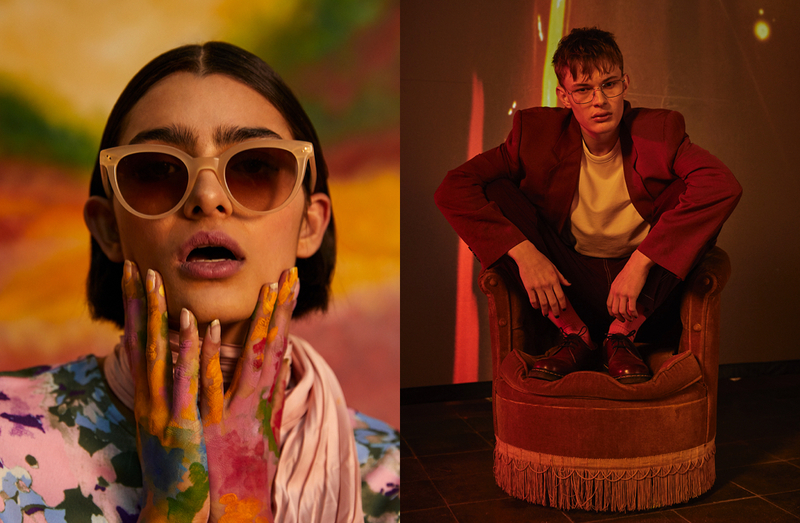 From frames with bold patterns, to pastel tinted-lenses, to classic black options. 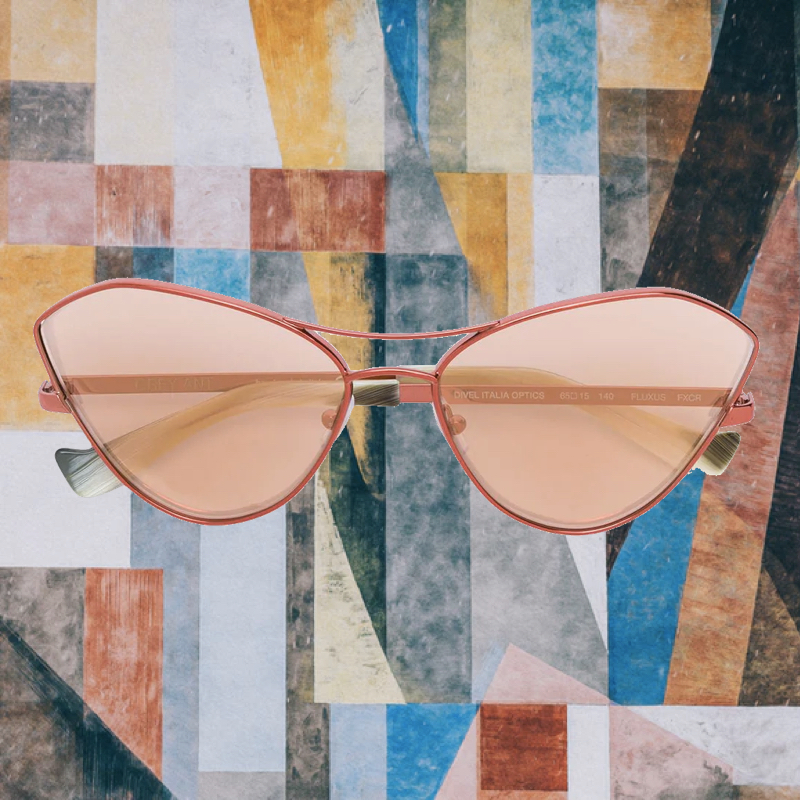 Different variations of the cat eye eyewear style has been emerging, from cat eye frames in an abstract artistic shapes to the classic cat eye with bright and bold colours, this style will continue being one of the hottest sunglasses shapes. 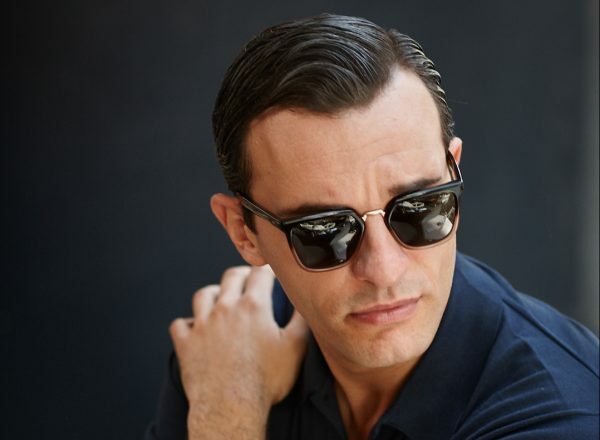 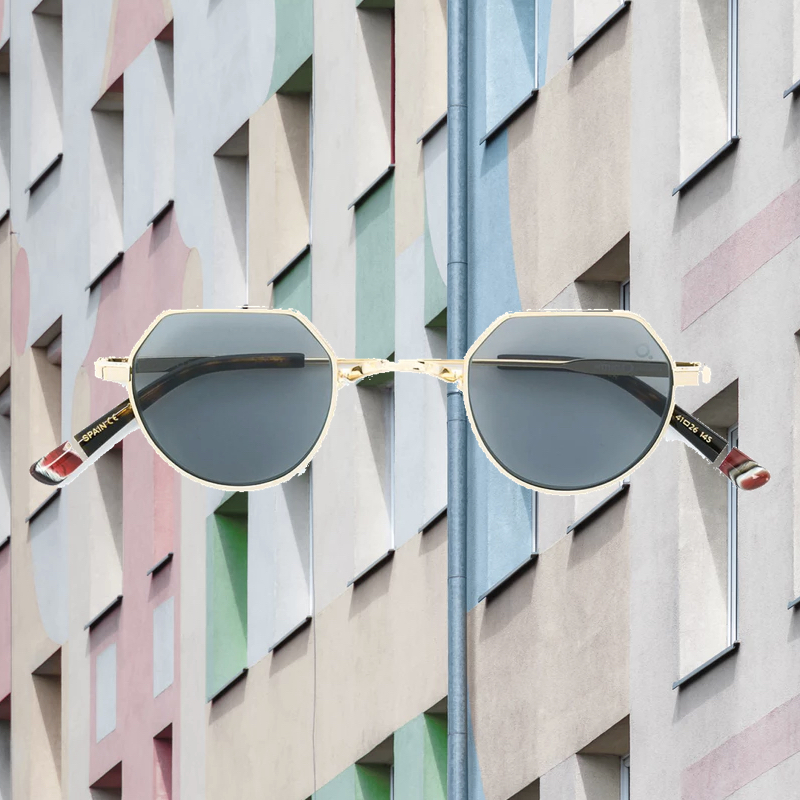 These wire-frame sunglasses are an ultimate timeless pick, designed in a unique shapes are all the rage now. 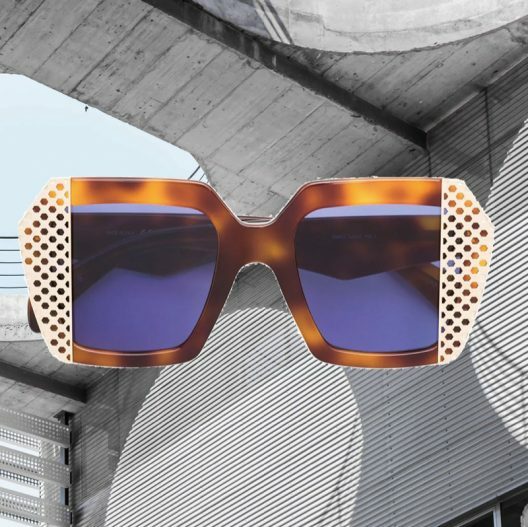 The fact that these wire sunglasses elevates your everyday look without making a loud statement. 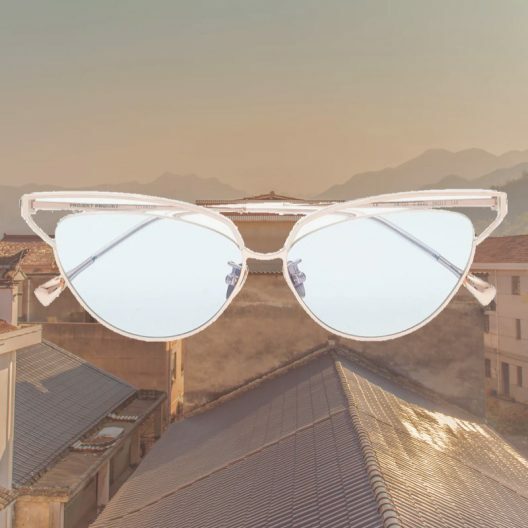 Another great thing about this trend is that the material is very lightweight which means they are easy to carry around and when you wear them you don’t feel their weight.